The seven – Judge Bench of the Supreme Court has begun hearing the petitions filed against the dissolution of the parliament, for the second day. 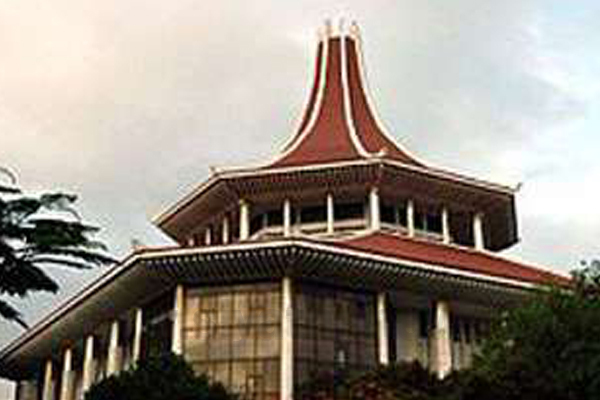 The hearing of the petition commenced last morning (04) before the seven-judge bench consisting of Supreme Court Justices consisting of Chief Justice Nalin Perera, Priyantha Jayawardena, Prasanna Jayawardena, Sisira de Abrew,Vijith Malalgoda, Buwaneka Aluwihare and Murdu Fernando. Ten members of Parliament representing the ruling party have filed a petition seeking permission to intervene in the hearing of the petitions against the dissolution of the Parliament. 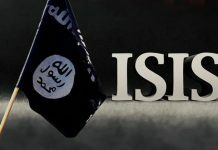 This petition has been filed by MPs Anura Priyadarshana Yapa, Chamdima Weerakkody, Lakshman Wasantha Perera, Pavithra Wanniarachchi, Sisira Jayakodi, Chandrasiri Gajadeera, John Seneviratne and two others.